I know. Listen…I know, ok? I’m a post-op too. So I know breakfast can be tough. Whether you have a banded stomach, a pouch or a sleeve, there’s a good chance it’s not too crazy about food first thing in the morning. Am I right? But breakfast is important! It gets your day (and your daily eating) off to a good start. For some of you, it fuels your morning workout. And eating a healthy breakfast can set the tone of your eating throughout the day. So bottom line: breakfast is important and you should eat it. The Bariatric Foodie Breakfast Book is packed with delicious, protein-packed, post-op sized meals you can use to get your day going. Whatever you like, I got it! Protein baked goods, protein oatmeal, egg scrambles, cottage cheese creations, Greek yogurt, omelets – I even have meals for people who don’t like breakfast food. And these recipes fit any lifestyle. Grab-and-go breakfasts? I got those. Weekend brunch food? I got it. Sharing with the family? I got that too! C’mon! Let’s learn how to make breakfast possible again. …or maybe you’re not convinced yet. Let’s take a peek behind the covers, then, shall we? Protein pancakes! And I teach you how to make them in fun flavors that don’t add a bunch of sugar and junk to your breakfast. So former IHOP lovers…I got your back! Like cottage cheese. It’s full of protein but there’s only so many things you can do with it, right? Wrong! 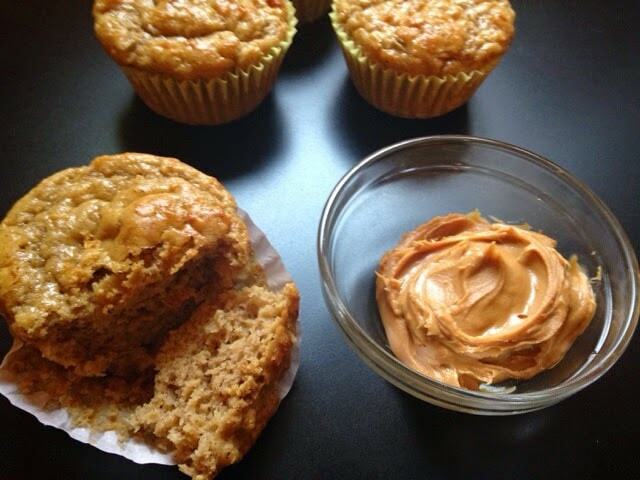 I give you a bunch of ideas to spice (or sweeten) up this high-protein meal staple! 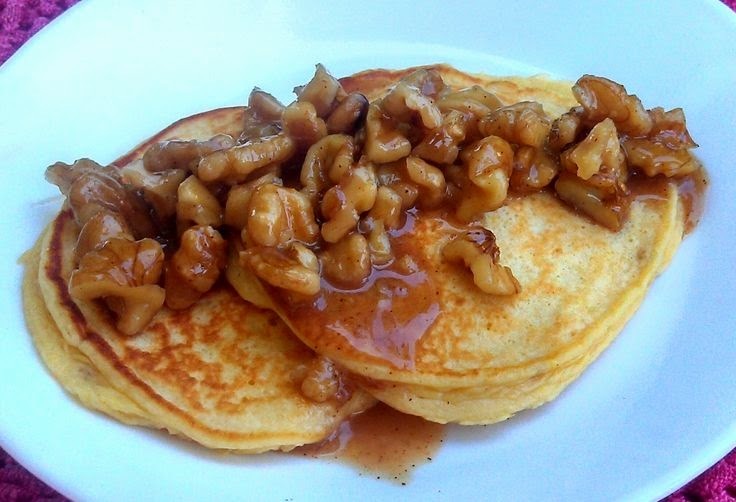 Because what if you don’t even like traditional breakfast recipes that much. I get it! That’s why there’s a delicious collection of un-breakfast recipes that will still get your day started with a protein-packed and healthy meal. 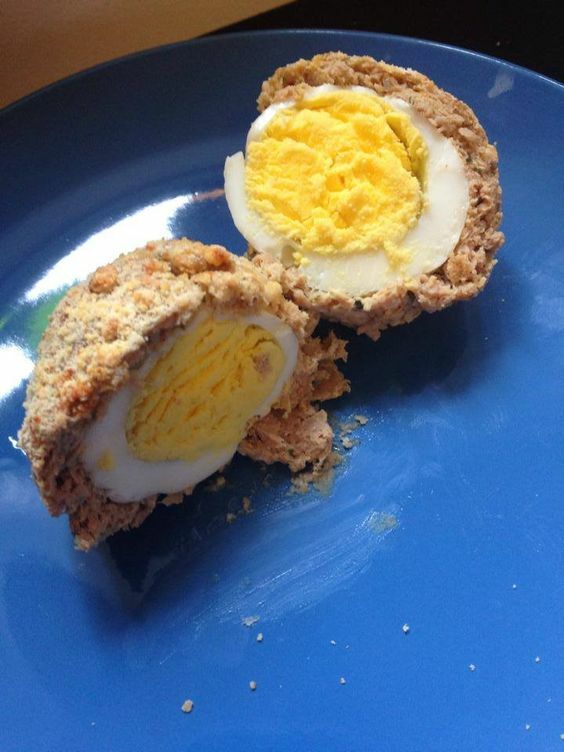 This WLS friendly Scotch Egg is a great make-head, portable meal! Plus…it’s just plain yummy! 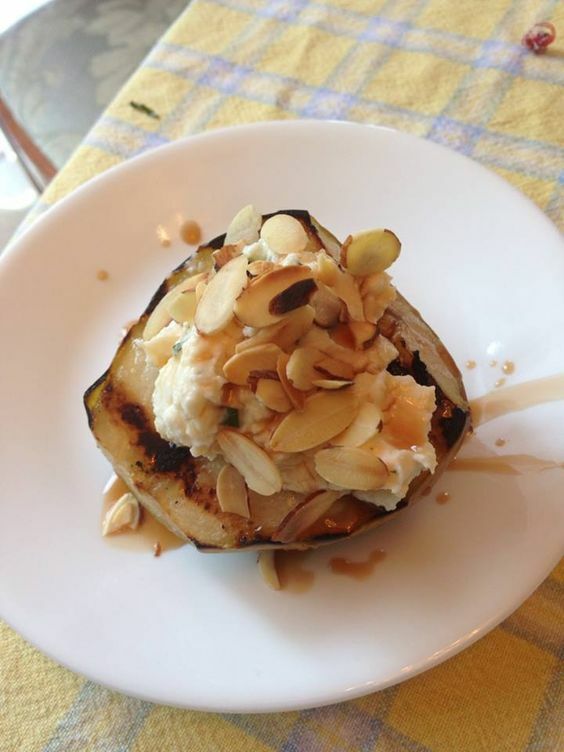 This sweet & savory grilled pear w/ ricotta filling is fancy enough to share with guests, healthy and protein-filled enough to be your breakfast! I know, I know. You’re not easy to impress. I respect that! “I love this book! Fantastic new ideas. I have been struggling with breakfast ideas since having my Gastric Bypass 12/18/14. Thank you so much!” Anne K.
“This book is a blessing for anyone who has a hard time with breakfast. It has clear instructions and great recipes!! A must have for any weight surgery journey.” Linda M.
Don’t struggle with breakfast, play with your food! The Bariatric Foodie Breakfast Book is a great tool to have in your arsenal to learn how to make a breakfast that works for YOU. I know breakfast is hard after weight-loss surgery, so let me take care of one of the toughest parts by inspiring healthy breakfasts you’ll come to look forward to! Don’t skip breakfast…play with your food!